As the conflict in Afghanistan enters its ninth year, the international community and the Afghanistan government have indicated that they will pursue some form of political reconciliation with elements of the insurgency. Indeed, President Karzai, in his inaugural speech, placed reconciliation at the forefront of Afghanistan’s peace-building efforts. There are already a number of efforts in this direction, with ad hoc initiatives by the Government of Afghanistan, the United States, and the International Security Assistance Force (ISAF) to reintegrate former insurgents who seek to disarm – the Afghan government is developing a plan to provide jobs, education, and security to former opposition fighters – as well as recent, informal meetings in Saudi Arabia between representatives of the Afghan government and the Quetta Shura aimed at settlement with the insurgent leadership. The United Nations has recently called for several senior Taliban members to be de-listed from its terror list as a step towards negotiations. Yet, political settlement, both local and with insurgent leadership, is controversial – the latter particularly so within international policy circles. Many of Afghanistan’s immediate and regional neighbors have national interests that may either contribute to, or undermine, negotiations. 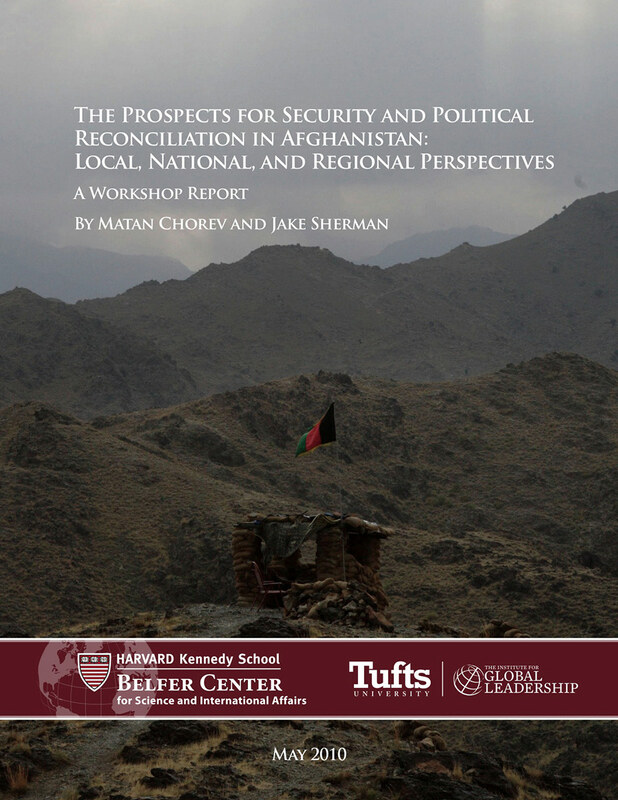 As discussion of reconciliation moves ahead, its preconditions, prospects, and implications should be part of Afghan and international planning. 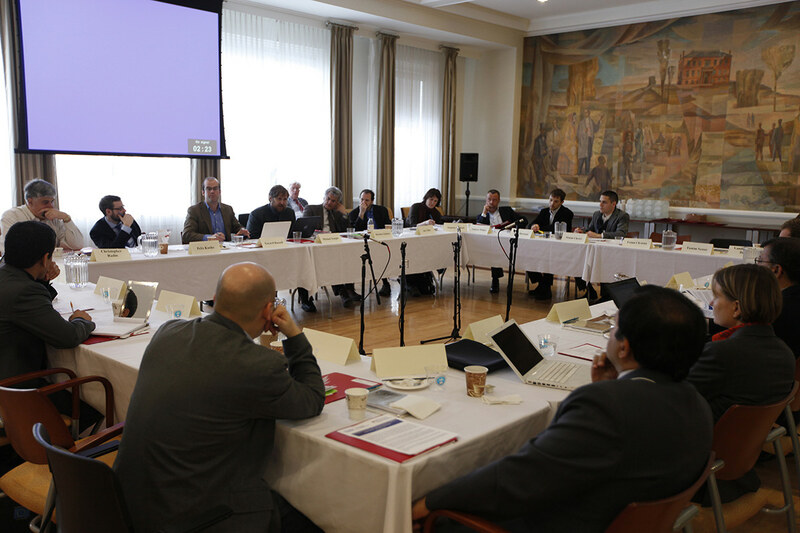 The workshop, held under Chatham House rule, convened a select group of 27 policy-makers and experts on Afghanistan and the region to discuss the opportunities for and obstacles to potential political settlement in the country. 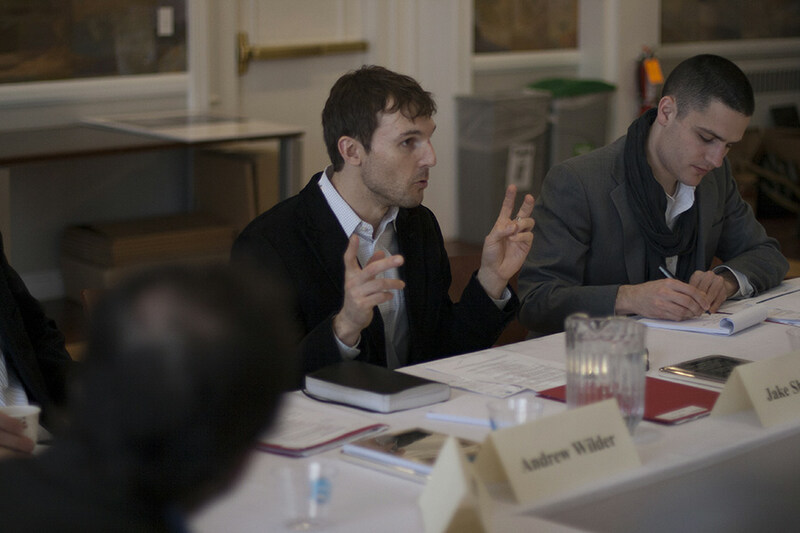 The discussion included the impact of such a settlement on the current political framework in Afghanistan, on counter-insurgency efforts, including the development of the Afghan National Security Forces, and on the political economy of the conflict, as well as regional dynamics that may influence the prospects of sustainable reconciliation and peace in the country. It was held in collaboration with the Belfer Center for Science and International Affairs at Harvard University’s Kennedy School of Government, with collaboration from the Center on International Cooperation at New York University and the United States Institute of Peace. Funding was provided by the Compton Foundation. The full contents of of the workshop can be found here.